On the spot private health rebates available on Hicaps. Maidstone Chinese Medicine is co-located at a Natural Therapies Clinic (29 Wests Road, Maribyrnong, Vic). 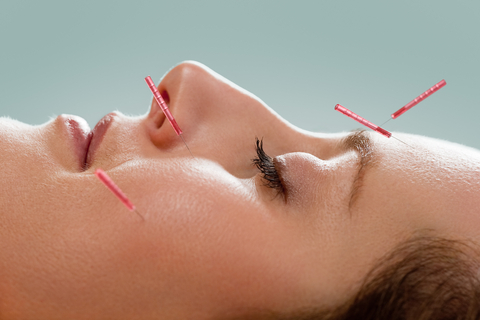 We provide Acupuncture and Chinese Medicine services to the people of Melbourne and the Western suburbs of Melbourne including Maidstone, Maribyrnong, Kingsville, Seddon, Footscray, West Footscray, Sunshine, Yarraville, Caroline Springs, Taylors Lakes and others. We offer a full range of Chinese Medicine therapies including Acupuncture, Herbal Medicine, Dietary Advice, Cupping, moxibustion and Tuina. Chinese Medicine and Acupuncture may be beneficial in providing IVF and fertility support (in conjunction with other medical treatments), pain management and relief, stress and fatigue support and other health issues. Tseu (Sue) is the founder and principal practitioner of Maidstone Chinese Medicine. 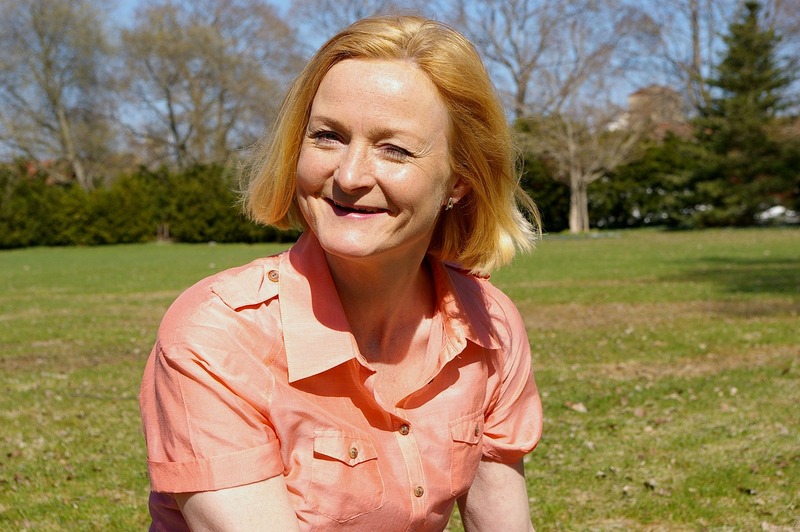 She is passionate about achieving the best health outcome for her patients. 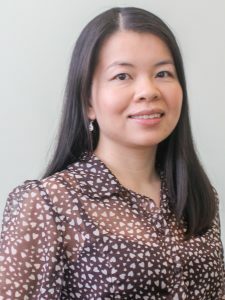 Tseu is highly qualified with dual registration in Acupuncture and Herbal Medicine, she also holds postgraduate certificates in TCM integrated fertility support, Pregnancy and Postnatal care and Cosmetic Acupuncture (for a full list of Tseu’s qualifications Read More). Tseu achieves results for her patients through careful listening, examination and diagnosis; this is followed by research and treatment planning. She incorporates knowledge from Chinese Medicine and Western Health Science to understand the root cause of her patients’ conditions. 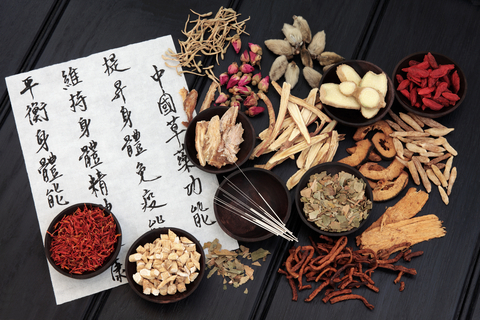 She then formulates a treatment plan drawing from different modalities of Chinese Medicine and other health care therapies to enhance the treatment outcome. Tseu is Australian Chinese, apart from English she also speaks Mandarin. She has two young children and has personally used Chinese Medicine extensively in preconception care, pregnancy and postnatal care. For more information or to make an appointment please call Tseu on 0412 120 595 or send her an email.